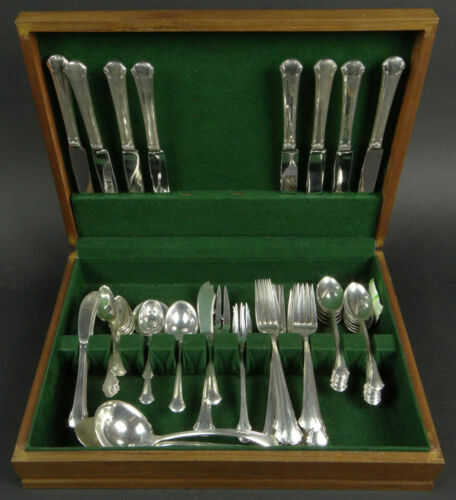 $8.0 (2 bids) Antique "Chippendale" Bon Bon/Candy Dish 7x6", #6394 International Silver Co.
$296.0 TOWLE "CHIPPENDALE" STERLING SILVER FORKS 7 3/8", 4 PCS!!!! 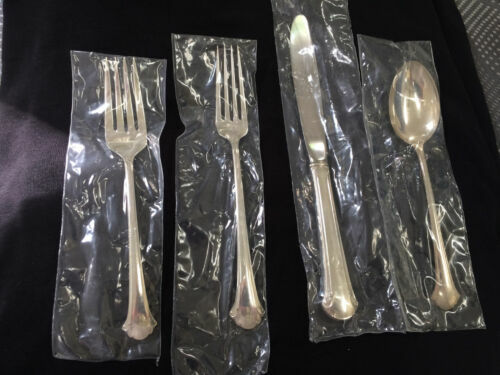 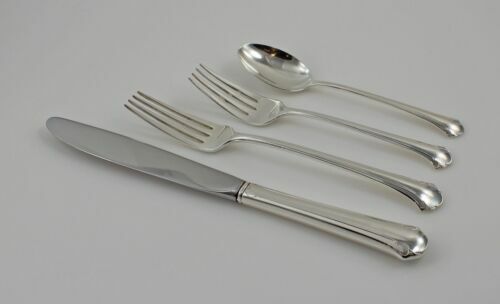 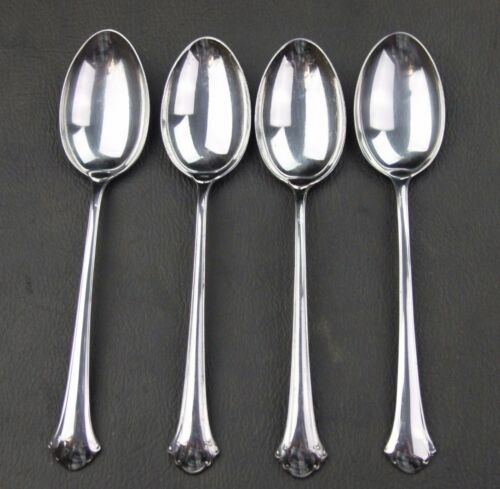 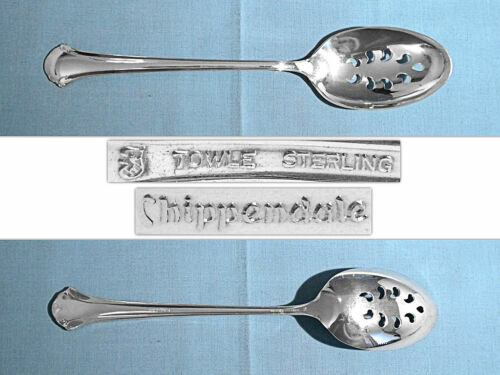 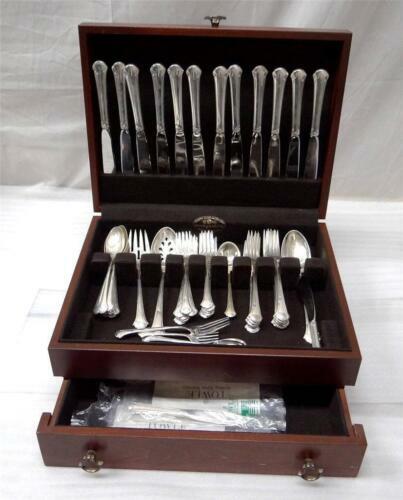 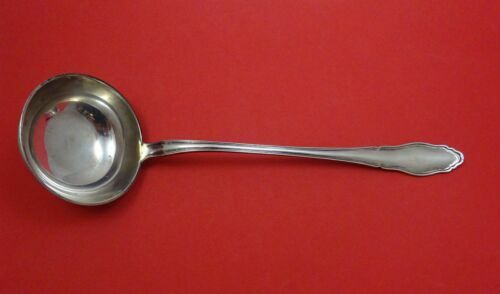 $108.88 TOWLE CHIPPENDALE - 2 CREAM SOUP ROUND BOWL SPOONS STERLING SILVER 6 1/2"
$156.0 TOWLE "CHIPPENDALE" STERLING SILVER TEASPOONS 6 1/8", 4 PCS!!!! 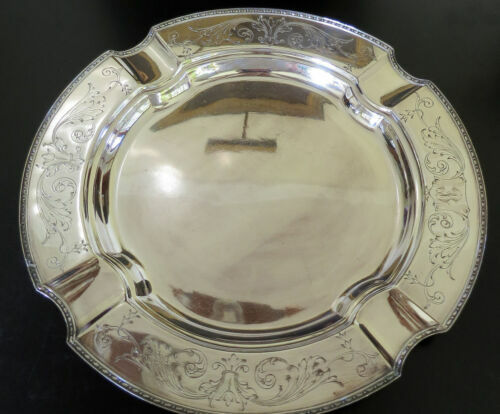 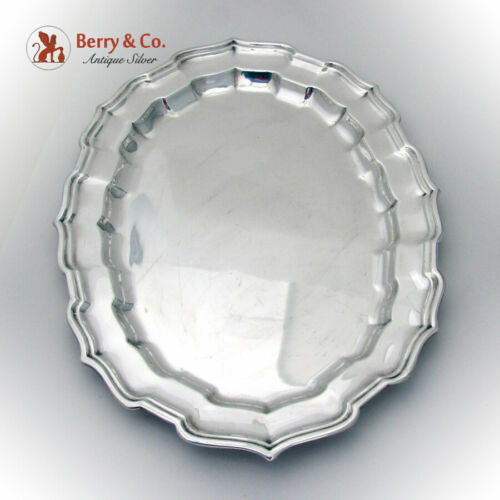 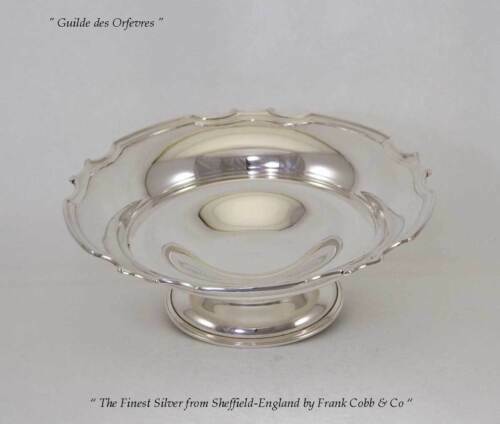 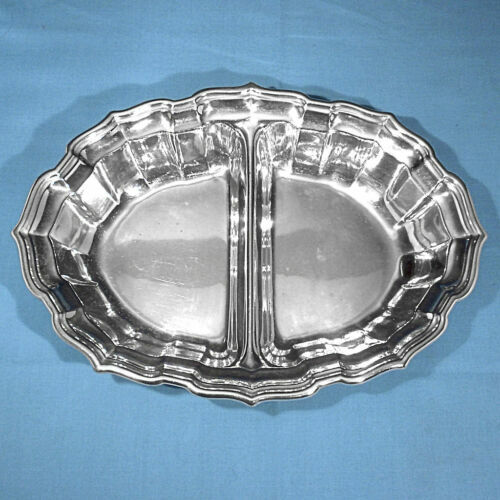 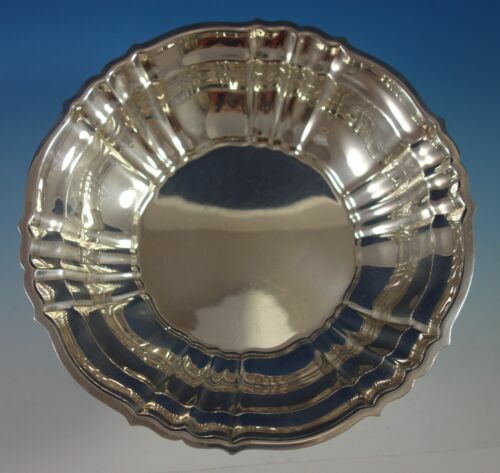 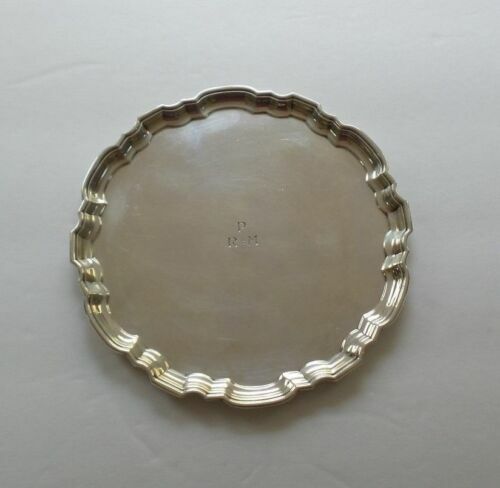 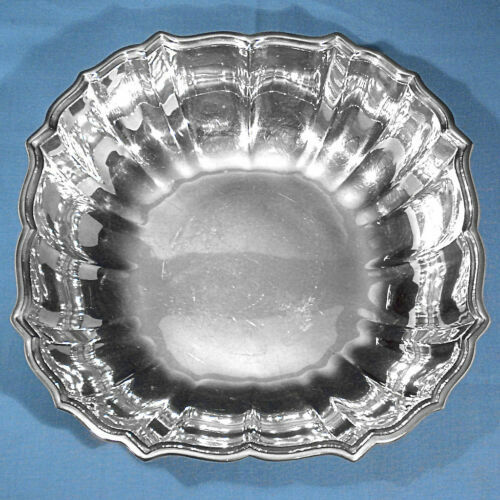 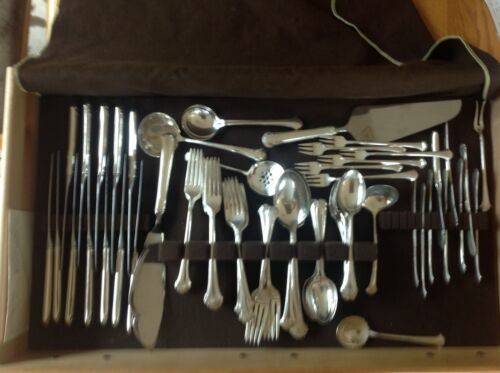 Buy: $125.0 Frank W. Smith Chippendale Sterling Silver Serving Dish, 235 grams 10"
$389.0 Chippendale by Gebruder Reiner German Sterling Silver Soup Ladle 13"
$140.0 1914 RARE Antique Nickel Silver Chippendale Tray, WD Smith Silver Co, 14"